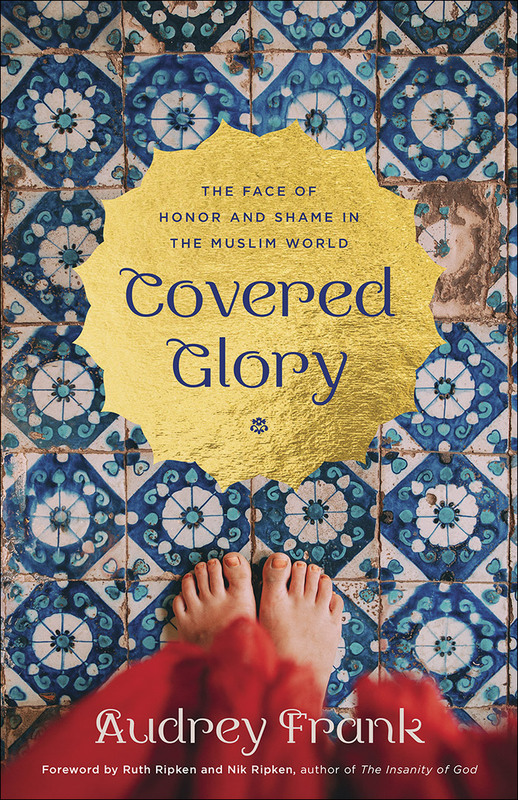 Hiding behind the Muslim woman’s veil is a heart longing for honor but often covered in shame. Meeting her will transform us all. Muslim women are coming out of hiding and telling their stories. With courageous voices, they disclose tales of shame and a fierce desire to be valued. We hold our breath as they whisper accounts of Jesus dressed in light, coming to them in dreams, offering honor in the place of shame, freedom instead of oppression. Their tales narrate a secret reality for all of us. We all long to be known, to be valued, to be rescued. We all are in desperate need of a Savior. It is only when we begin to understand the honor-shame gospel that we are set free. 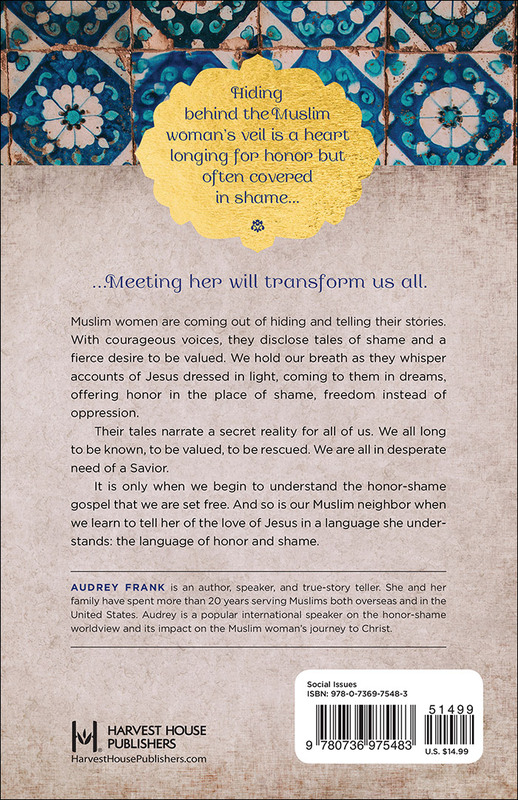 And so is our Muslim neighbor when we learn to tell her of the love of Jesus in a language she understands: the language of honor and shame.